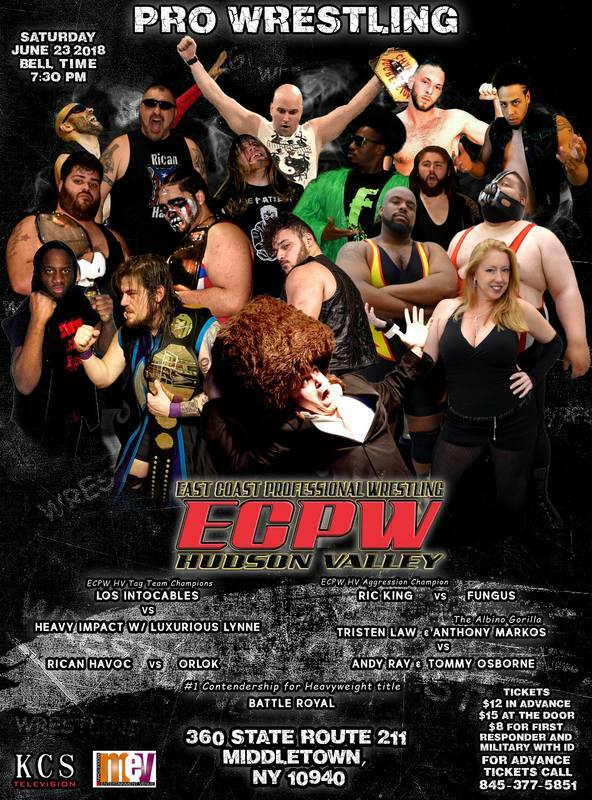 BREAKING NEWS... ECPW Hudson Valley will be in Middletown NY June 23 to the MeV . 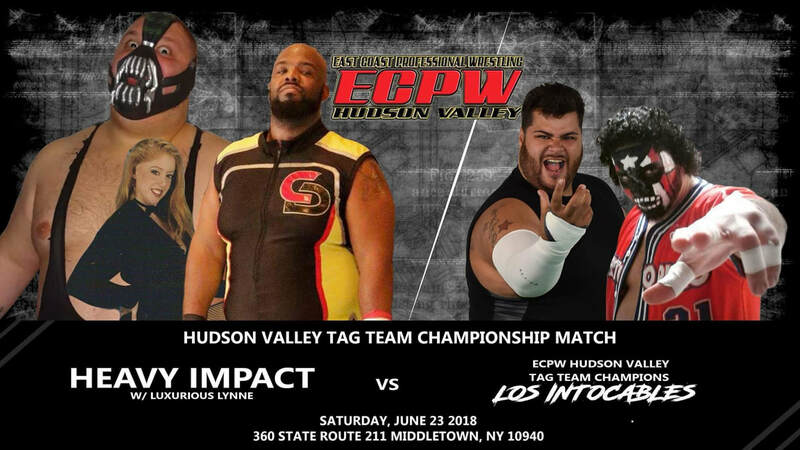 The winner will Get a shot at the Hudson Valley Heavyweight Champion MIGS for for the ECPW Hudson Valley Heavyweight Championship. 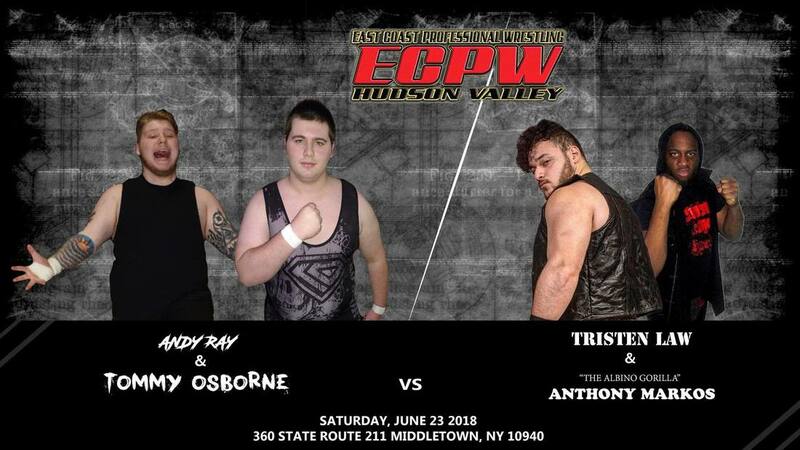 Get your DISCOUNTED tickets now! 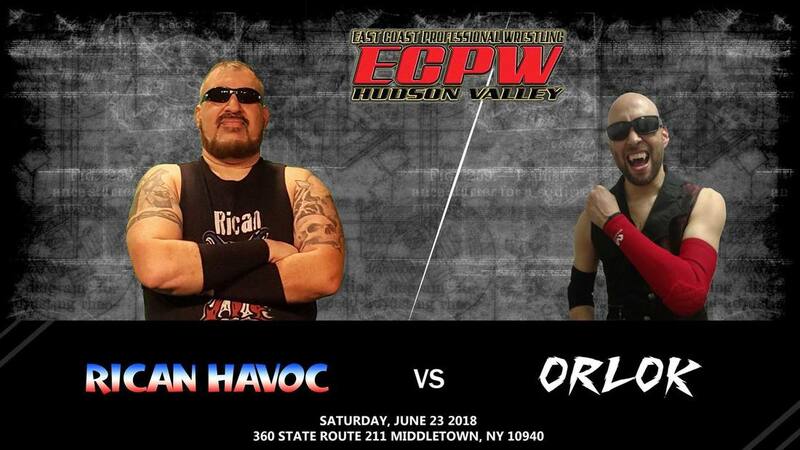 Felix the Crazy Rican and Yankee TDM "The Submission Technician"